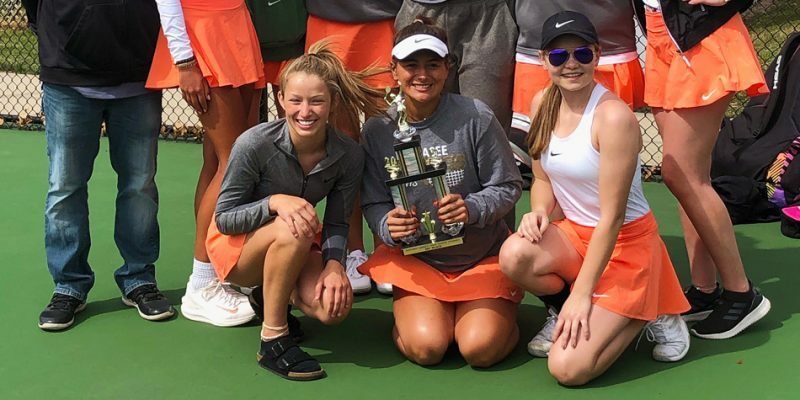 Girls tennis results for Saturday, April 13. 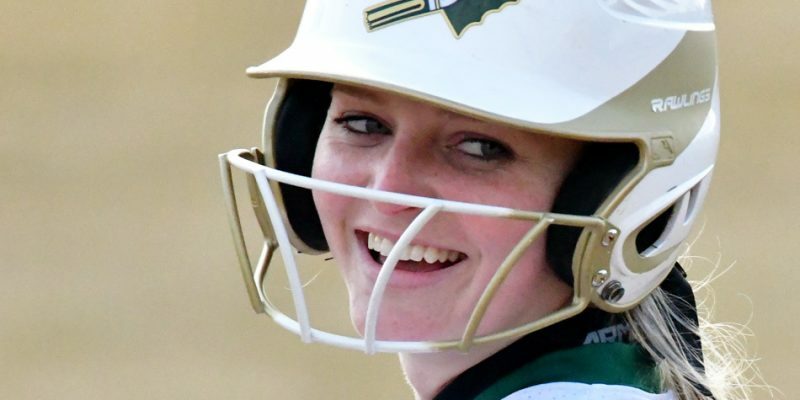 Softball results for Friday, April 12. 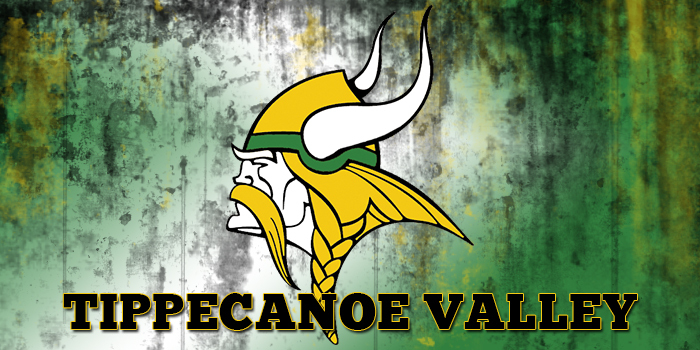 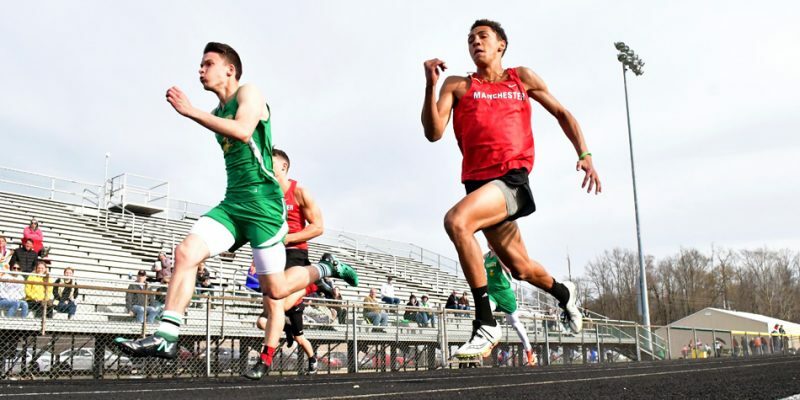 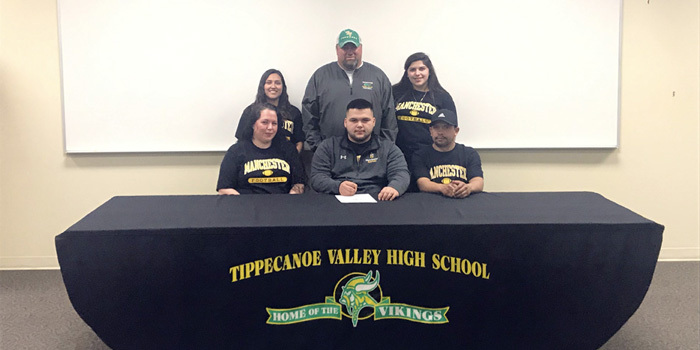 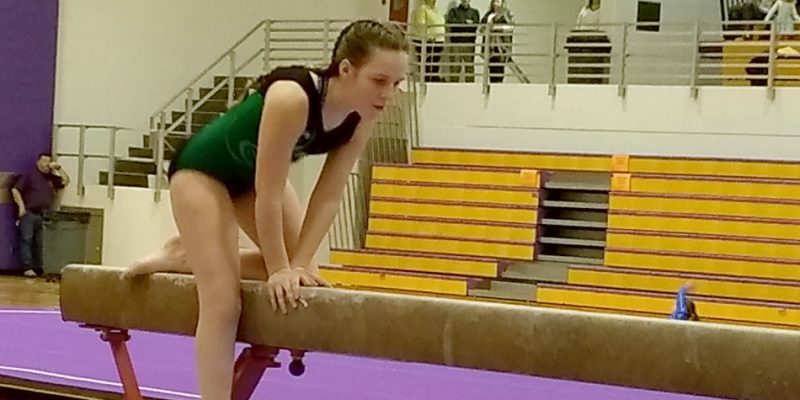 AKRON – Manchester beat Tippecanoe Valley in both the boys and girls track duals Thursday, but plenty circled in the wind for the Vikings. 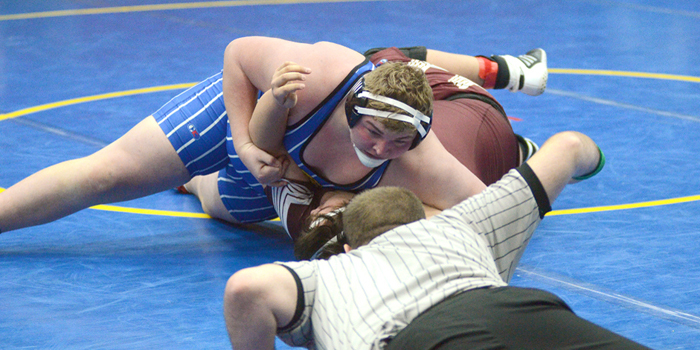 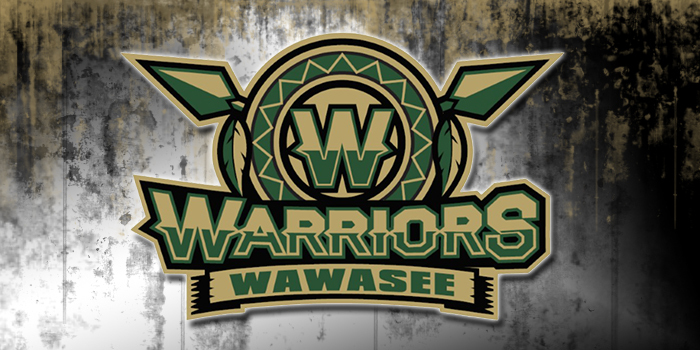 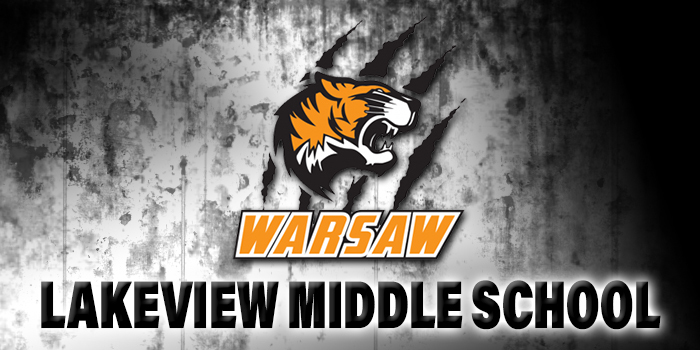 Middle school sports results for Thursday, Feb. 14. 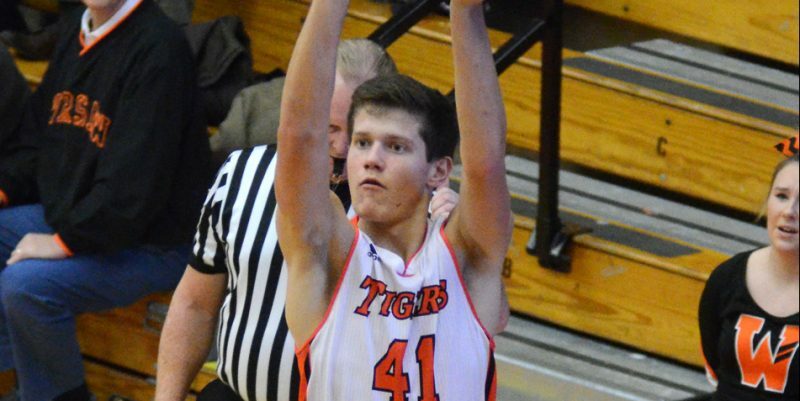 AKRON — Manchester spoiled senior night in Akron with a narrow 43-40 win, clinching a share of the TRC championship over Valley Thursday. 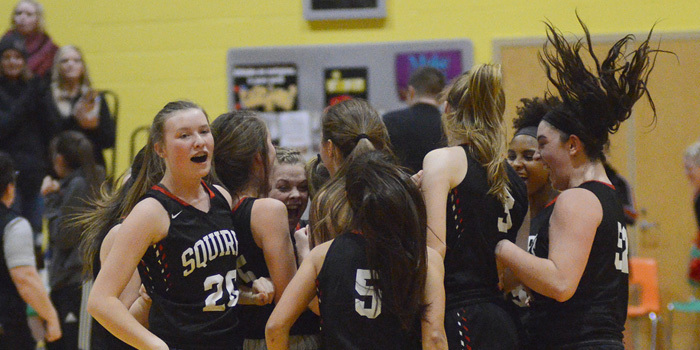 Basketball results for Monday, Jan. 7. 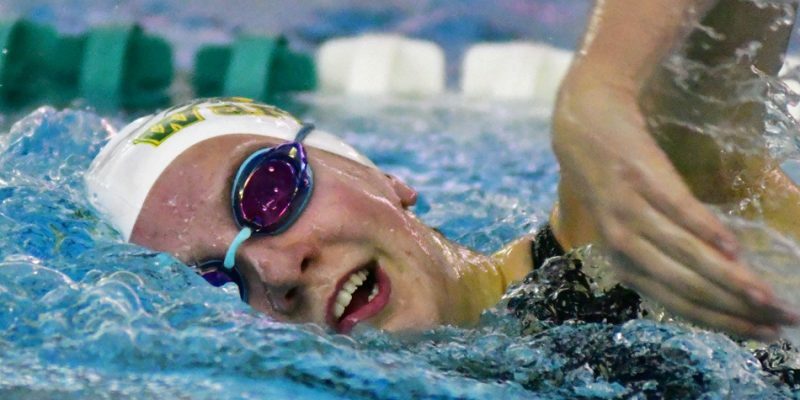 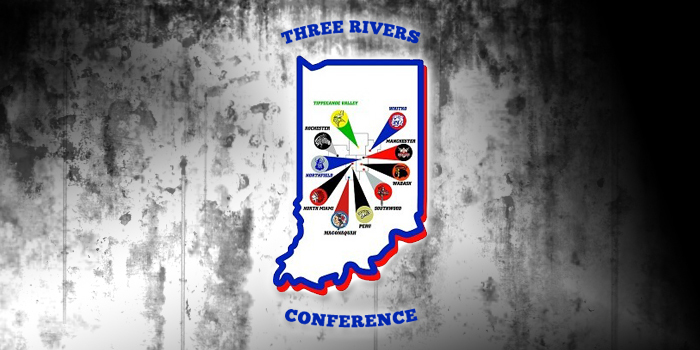 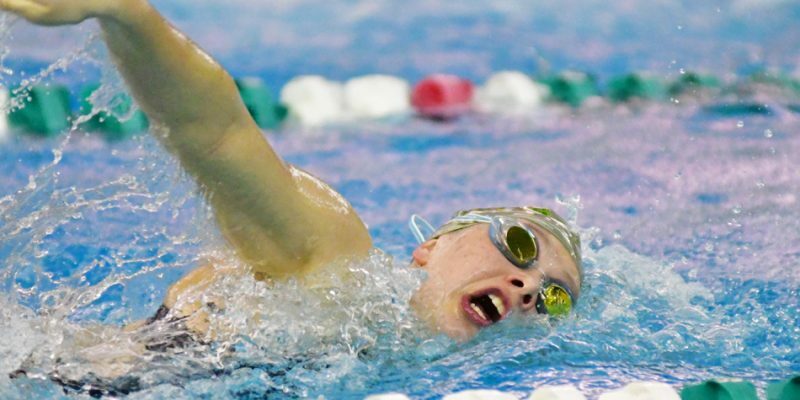 AKRON – Tippecanoe Valley and Manchester swam a hotly contested TRC dual Wednesday night.